we'll do our best to serve you!! 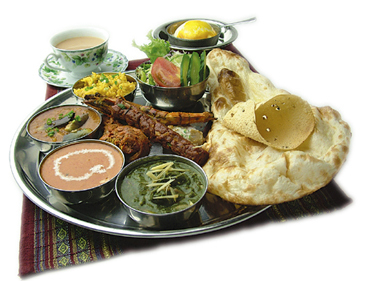 And hope that you'll be enjoy our Indian food. Copyright (C) 2005 Gitanjali-MAHAL. All rights reserved.